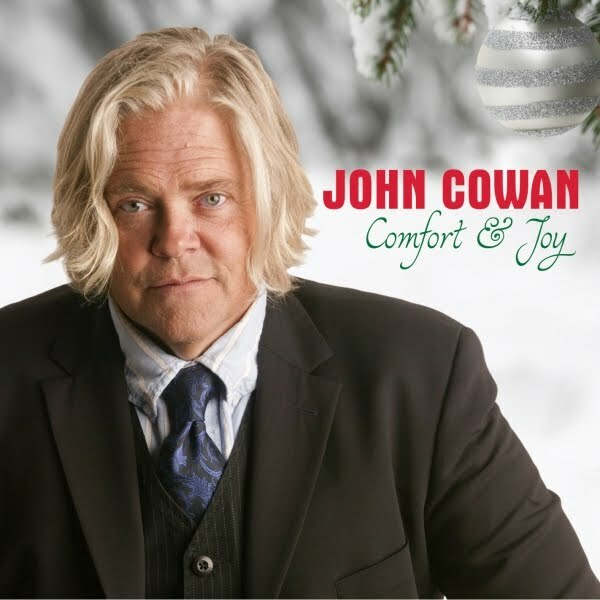 A progressive bluegrass pioneer and still one of the finest voices on any scene, John Cowan makes the most of his first holiday album, assaying a few new tunes and some well-chosen traditional fare in a rootsy style honoring both the season and his pedigree as a forward thinking artist. That point is pressed on the first cut, a propulsive, swaying treatment of Smokey Robinson’s “Christmas Everyday” with drummer Bryon Lorrance laying down a solid, toe tapping rhythm as Cowan delivers a pleading, soulful vocal supported by a responsive chorus and atmospheric mandolin work (by either John Frazier or Matt Flinner; the liner notes don’t specify who is playing on any particular cut) that set the song down somewhere between Motown and Nashville. He gives “Go Tell It On the Mountain” a similar type of treatment to close the album, with a rustic, shambling arrangement suited to a country church workout, keyed by Shad Cobb’s plaintive fiddle sparring with the gutsy, gospel testifying of Bonnie and Bekka Bramlett and Cowan himself. Jesse Winchester’s “Let’s Make a Baby King” is an occasion for a gutbucket, funkified gospel workout with the gal singers, enhancing the song’s ever-timely appeal for a new direction in a world gone mad.